Are You Ready For The Big Chill? 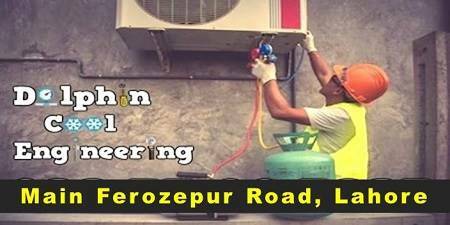 We have Pakistan's best technicians for your AC. Professional, Skilled, Trained, Expert, Qualified & Diploma Holder Technicians. Working 24/7 to keep you comfortable 365 days a year. Keeping families comfortable since 2010. Fair & competitive rates as compared to the market. Fastest service's all over Lahore. Note: First check the market prices & then call us (Insha Allah). You will be with us, we promise not to rip you off. We treat your home like you treat your home.